On Wednesday, May 9th 2018, the Delaware Valley Radio Association monthly meeting will feature a presentation on “Mercer County ARES/RACES” by John Pugh, WJ3P. John, the Mercer County Emergency Coordinator, will explain how the ARRL, in cooperation with the Mercer County Office of Emergency Management, The American Red Cross, and The National Weather Service, organizes local ham radio operators to provide such services in this area. He’ll also explain how you can be prepared and get involved with such efforts. First licensed in 1992 as one of the early no-code Technicians (first N2QOB, then W2QOB), John has always been interested in providing public service communications. 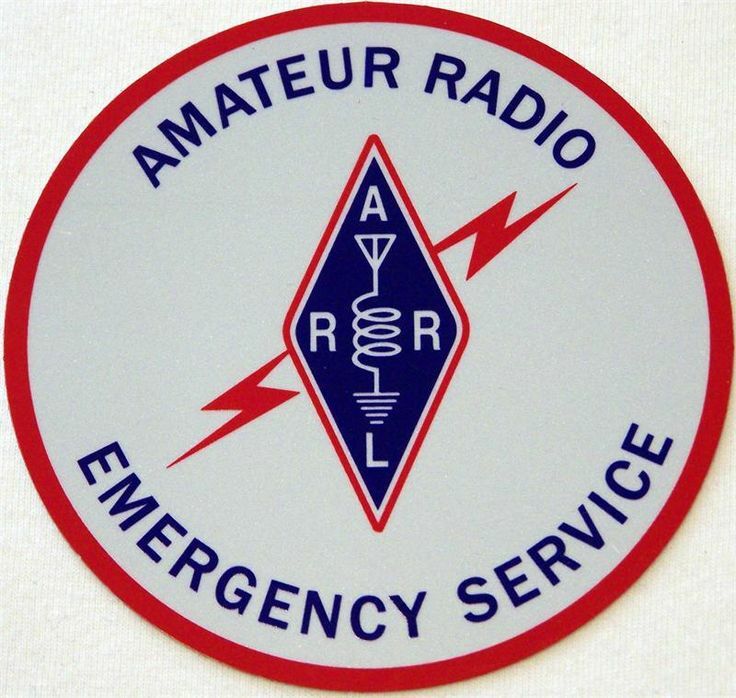 He participated for many years in the National Traffic Service (NTS) handling radiogram messages in both phone and CW modes, which is an essential skill for ARES communicators. Today you will find WJ3P on the digital modes, primarily D-Star and DMR, or on HF portable operating /1 from the coast of Maine.